Hi guys, just found this forum trying to find some info on the value of older HB-35's. I have one that was made in 1982 with barely a mark on it. Welcome jimsz, that is one pretty guitar.I'm still hopen for the day I walk in to a store and find one of these for a good price.As for value, how much do you want for it, or are you wanting to keep it? Tom. 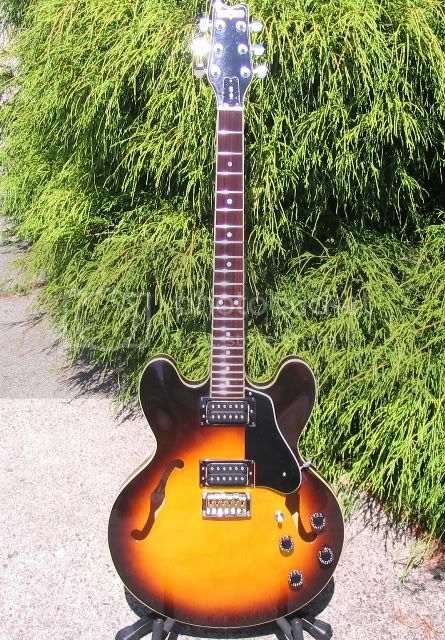 Hi Tom, I'm looking to find out the value of it as I was interested in possibly moving to a 339 body type guitar. I found this one sitting in a case under a bed for many years, untouched and of course unplayed. It seems almost new in that regard. Isn't a 339(Gibson) the same type of guitar? It is a little smaller, dimension wise, but is the same type of guitar as a 335. Pretty much the same type, but a smaller body. I really like the fit of the 339 over the 335. No one knows what these are selling for? I can't find many at all for sale. I have one just like it. Mine's an '81. I beg you to keep it. Put strings on it and crank it up. I'll bet you will change your mind about selling it. this vintage in this condition aren't common, but they come around. Typically 450 - 600. 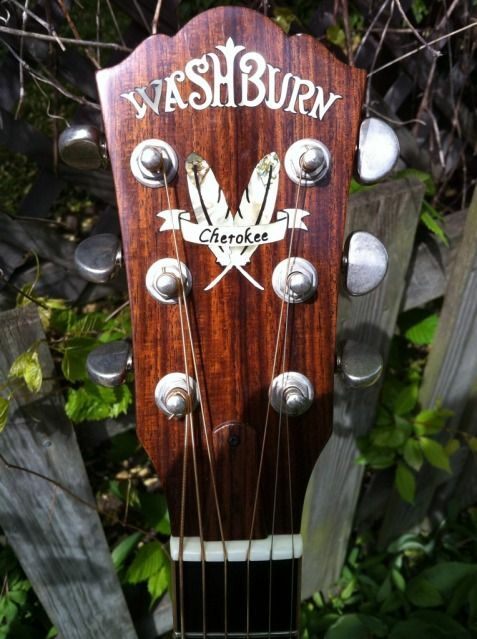 I've never seen a price on a Washburn HB-35 anywhere near 900.00. 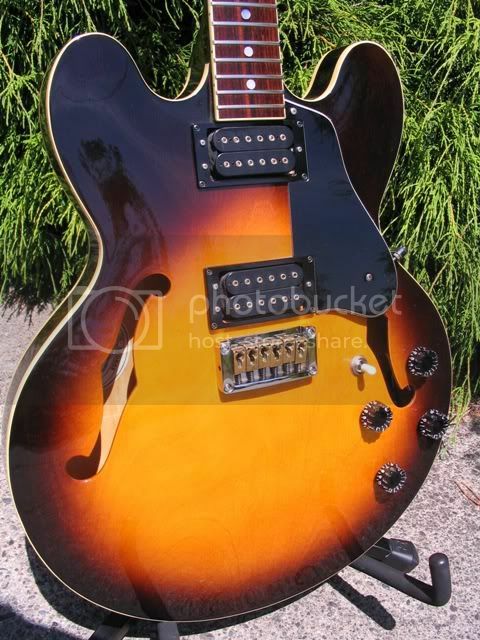 In my experience, this Vintage HB-35 is a far better guitar than a USA/Nashville Gibson 335. Build quality, fit and finish. Only exception to that would be electronics, but that's a simole modification that many will do, regardless of quality. Folks just like their own flavor. So with that in mind, relative value is high, but the market just won't support that kind of price in my experience. I'm a thinner guy, so I too really like the 339 dimensions, so i understand your thoughts. Sad truth is that you'll pay BIG dollars for the 339, and not get that much more guitar. BUT, if you're not playing the 35 cuz it's uncomfortable, that's a waste. Your guitar is a real gem. I guarantee you won't find a guitar of that quality in the market for less than $1000.00, except for another Washy. Find the dude that offered Jimf 9 bones and get him to raise it a tad! As an alternative to the 339, consider a Heritage Prospect....a slightly different shape than the 339, but a downsized 335 nonetheless, and used ones can be found for much less than a 339, and they're every bit as fine as a Gibson, if not better.